So what is the biggest secret in solving some of manufacturing most colossal problems using Six Sigma? Specificity. 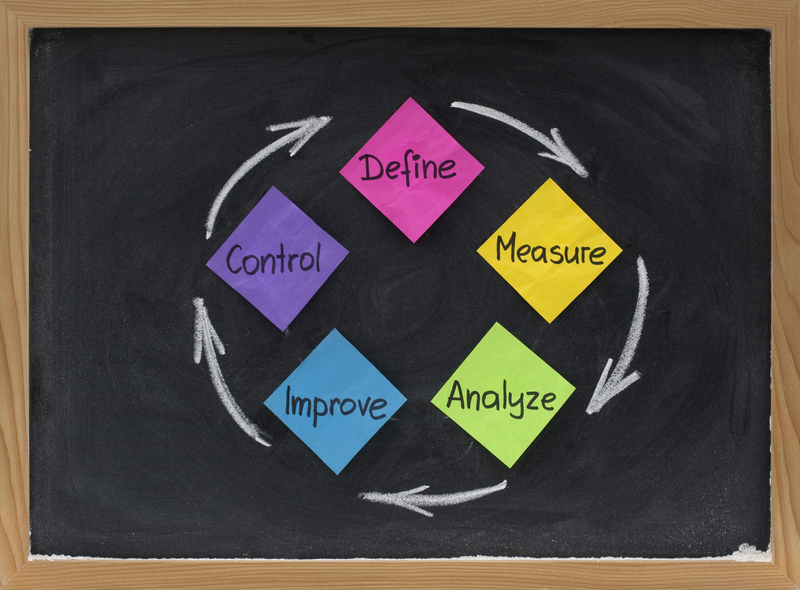 When in the Define Phase of the DMAIC process, be very specific in defining the issue. Use any data that is representative of the issue at hand. If production costs have risen, then put how much they have risen in how long a time (for example, production costs have risen 20% in the last four months). Included in the Define phase should also be the specific processes involved in manufacturing the product or service. Finally, list your specific goal for this project. The specificity of the goal will be obvious, but you need to include it and be as specific as possible for its success to be obtained. Being very specific in the Define phase will make the Measure phase even more helpful, because you can include any additional data you possibly hadn’t thought of, such as length of time taken for the processes or any changes made in the last four months. Any extra specificity given to data collection will increase success in the final result. Now, because of the due diligence in really being specific in defining the issue and the extra specific data collected during the Measure phase, the Analyze phase becomes almost self-revealing. The Analyze phase will let you know if the issue is well-founded. The other benefit of being so specific is that all the data obtained will be used as your “before,” or baseline data to compare to when you make the improvements. During the Improve phase, assessing all the specific data you have collected and analyzed, possible solutions can be tested. After the best solution is chosen, a test pilot solution can be created and analyzed for its efficiency. Make sure the team has given consideration to ensure that there aren’t any unforeseen consequences or that the same issue won’t happen again. The Control phase is very much monitor and data collecting using the newly implemented solution at scheduled intervals of time (i.e. weekly, monthly, or bimonthly) to prevent the issue from happening again. For more information on our Six Sigma training courses or services, please visit 6sigma.com.